Inspire reading for pleasure with magazine-style texts – every page is different! 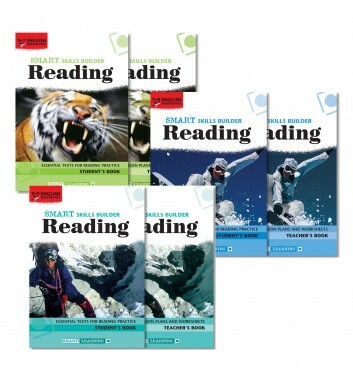 The Y7 Smart Skills Builder Reading Booster Packs provide high interest reading resources for lower ability readers. Although the levels are suitable for lower ability readers, the topics covered are appealing at Key Stage 3. The topics match those in the Smart Skills Builder Reading series, which means that all your students can explore the same topics and texts – at an appropriate level for them. A great way to facilitate inclusion in the classroom. 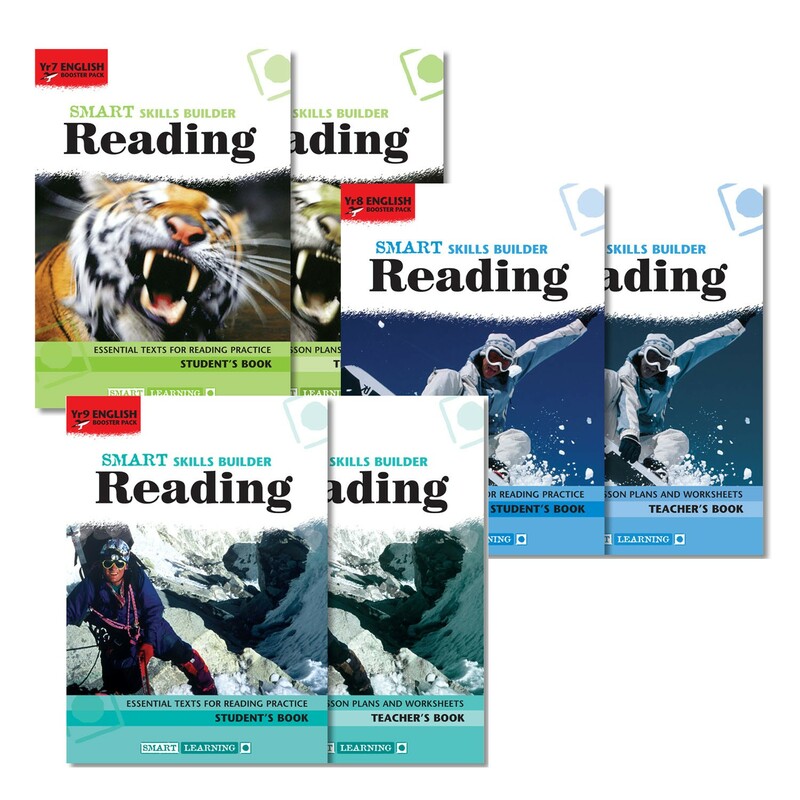 Alternatively, this series makes a great stand-alone resource that is full of creative ideas for helping lower ability readers to progress their skills and build confidence in reading. Smart Skills Builder Reading Booster Teacher’s Books and Student’s Books can be ordered on approval’by UK schools.